View Cart "N Salon Acrylic Nail Brush" was successfully added to your cart. SKU: NMA24. 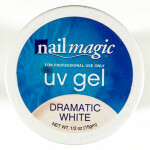 Categories: Acrylic Products, UV Gel. 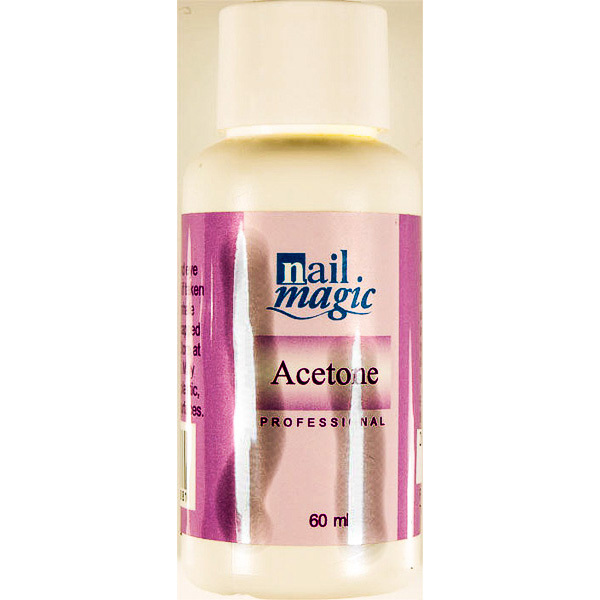 For removal of artificial nails, acrylic, gel & uv gel polish. 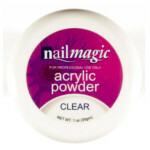 Can also be used as a nail polish remover on natural nails.